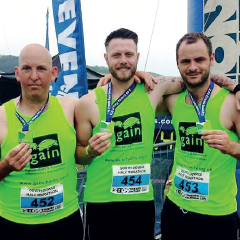 When Royal Navy Petty Officer Kevin Perrett casually announced his intention to run the South Downs Half Marathon he wasn’t expecting to generate much interest from his two colleagues, AB Tony Gaskins and AB Pardraic Graham. 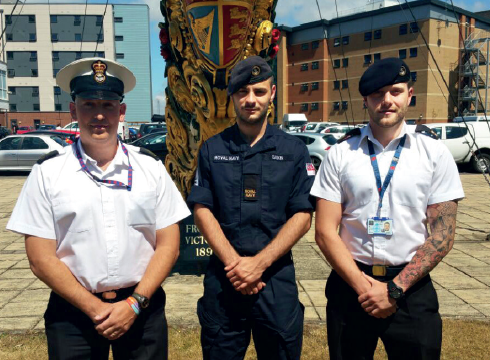 Kevin, an experienced runner, is in charge of the gunnery office at HMS Nelson in Portsmouth and was intrigued when Padraic announced that he was interested in taking part and they should enter a a team to raise funds for the GAIN charity. 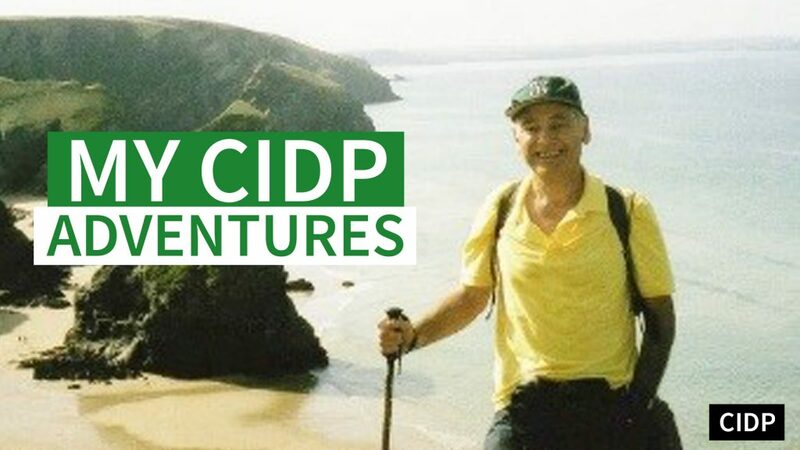 As with the majority of people until they personally encounter GBS, Kevin and Tony had not heard of the illness but once Padraic explained what it was and how it had affected his father, they immediately agreed to run for the charity. 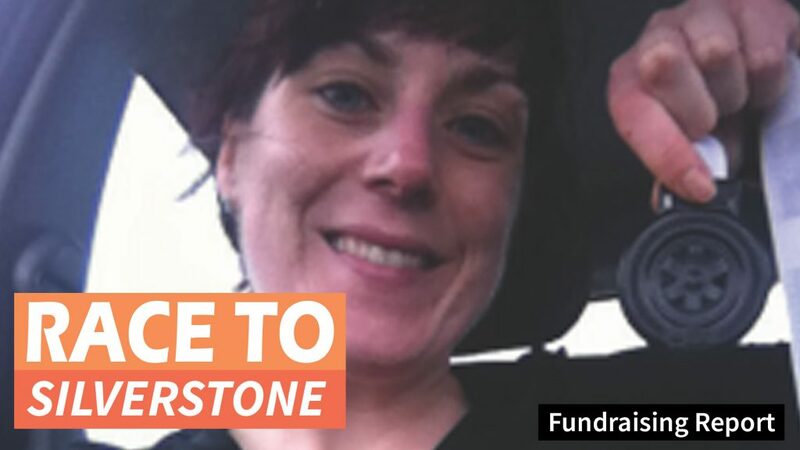 Kevin set up a JustGiving page on the internet and sent off for application forms while Padraic engaged with GAIN HQ in Lincoln to formalise their entry, obtain charity emblazoned running vests, wrist bands and a supply of raffle tickets. The event took place on Saturday 20 June starting and finishing in Queen Elizabeth Country Park near Petersfield in Hampshire. Padraic’s parents, Phil and Janet, drove from their home in County Durham to witness the start and finish. Kevin and Tony’s families were there too and were most interested in hearing first hand from Phil about GBS and its impact, not just on him, but on family members as well. 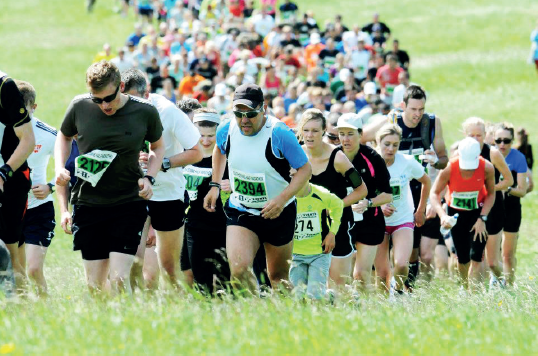 The three runners had noted in advance that the South Downs Half Marathon was to be run over steeply undulating chalk countryside, with deeply rutted uneven paths underfoot, whereas the majority of other similar events usually take place over fairly even and flat ground in and around towns and cities. Knowing this they had trained specifically for what lay ahead. With a sizable crowd looking on, the race got underway at 10:30am following a start for juniors and families a few minutes earlier. The weather was overcast, breezy but warm as the first of the runners crossed the line just over an hour after the start. Padraic was the first of the three Royal Navy runners to finish followed by Kevin and then Tony. Exhausted but delighted with their efforts, the three proudly displayed their entrants’ medals for family photographs. Phil, who had spent ten months in hospital with GBS and who is slowly recovering at home, said he was delighted with the three runners. “My son has seen how GBS has affected me and how it has impacted on Janet, too. I am so proud that he chose GAIN as the charity for this run.” Janet, too, was full of praise, adding, “I can’t thank Kevin, Tony and Padraic enough. They have been marvelous in their support for GAIN.” All in all some six hundred pounds was raised through Just Giving with an as yet unknown additional amount received through personal donations from elsewhere.